Shamar Tobias is the co-founder of Blue Chip Accounting, LLC. His experience and focus revolves primarily around public companies, nonprofits, and government organizations. 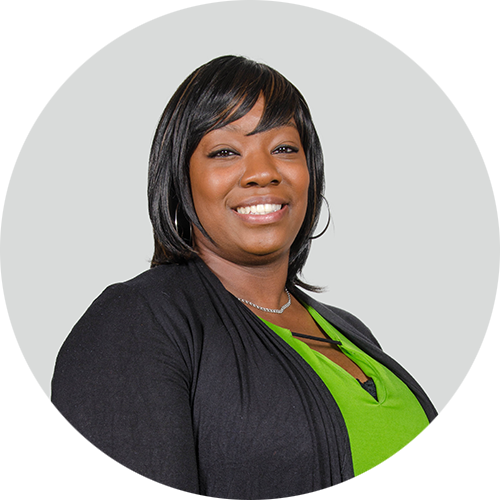 Shamar has worked in communications, real estate, mining, and mobile banking. He also has extensive knowledge of fund and governmental accounting. 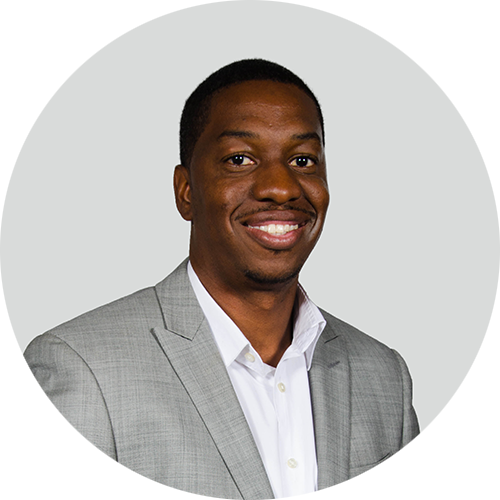 Shamar is a University of Nevada, Las Vegas graduate with a Master of Science degree in accounting and he is a Certified Public Accountant. 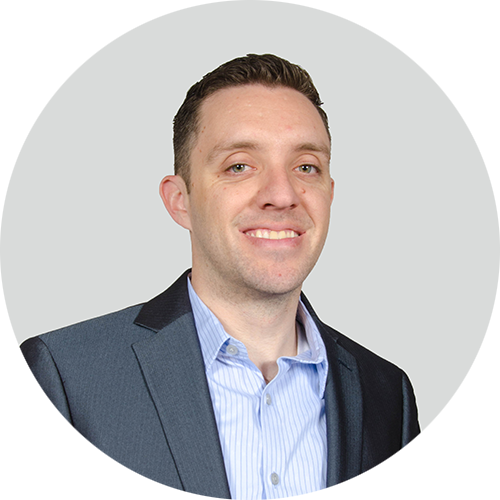 Zach Bradford is the co-founder of Blue Chip Accounting, LLC. His professional experience includes financial consulting for clients in a variety of industries such as manufacturing, retail, software and technology, financial services, exports and mining. He specializes in start-ups and high growth public companies. He has served as a consultant and outsourced CFO for several companies in both the public and private sectors. Zach holds a B.S. in Accounting and a Masters of Accountancy from Southern Utah University. He is a Certified Public Accountant and Chartered Global Managerial Accountant. Anisha Holliman’s expertise lies within. Over her professional career, she has worked with industries involved in retail, entertainment, and personal services. 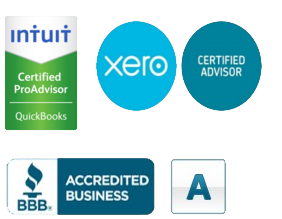 Anisha has extensive knowledge of both payroll taxes, personal income tax accounting and has been a QuickBooks Pro Advisor since 2011. Prior to joining Blue Chip Accounting, LLC, Anisha served as an accountant at a CPA firm in Ohio. Anisha is pursuing her accounting degree in Colombia Southern. When she isn’t working, she enjoys photography and traveling.